Editor’s Note: Granny’s Garden School closed Sept. 23, 2016. 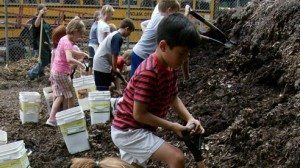 The school garden movement is taking off across the country with school gardens cropping up at educational institutions of every size and type from coast to coast. Creating school garden programs that last more than a year or two is proving to be more challenging than starting them. 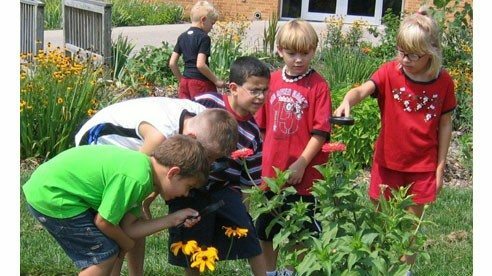 To address this concern, Granny’s Garden School in Loveland, Ohio, has launched the Schoolyard Nature Network, a program that offers information, support and training to school garden developers. Granny, along with her team of experts and volunteers, knows what it takes to make a school garden program work. Granny’s Garden School is the largest and most comprehensive school gardening program in the Midwest. 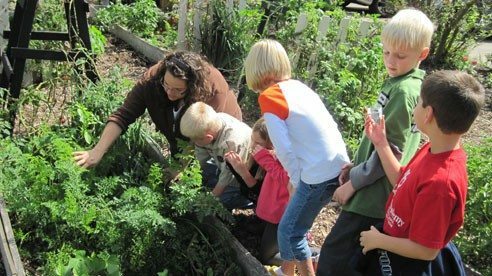 Since its founding in 2002, Granny’s Garden School has delivered more than 3,000 hours of garden-based education to more than 7,000 students in a public school environment. 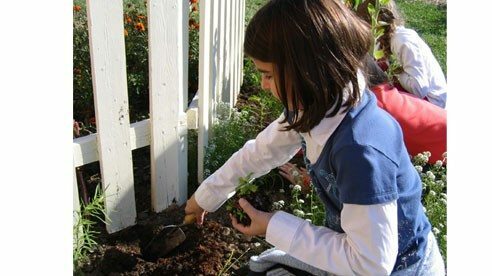 Drawing on that vast base of knowledge and experience, the Schoolyard Nature Network aims to strengthen the school garden movement – not by duplicating Granny’s Garden School – but by sharing expertise, lessons learned and helping school garden program developers to identify and take advantage of their own unique resources to create a program that is successful and sustainable. The Schoolyard Nature Network was formed to address the numerous requests for information and training from nearly 100 institutions that have toured and observed the success of Granny’s Garden School. Currently, the Schoolyard Nature Network offers workshops, training camps and free curriculum-based lesson guides and season schedules. 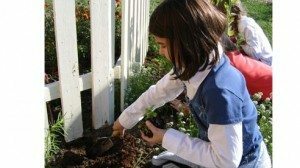 One of the key concerns school garden developers have is how to connect the garden to the classroom. Granny’s lesson guides integrate everything the garden has to offer – plants (including weeds), soil, compost, garden animals, habitats and the connectivity and interdependence of all of them – and relate the garden lesson to standards based classroom lessons in mathematics, science, social studies, history, reading, nutrition, art and even bullying. Granny’s Garden School is located on the 25-acre campus of the consolidated primary and elementary schools in Loveland but is a separate 501 (c) (3) nonprofit organization and is not funded by the school district. The schools are attended by approximately 1,700 students and feature more than 100 vegetable gardens, many flower gardens and a .75 mile nature trail.